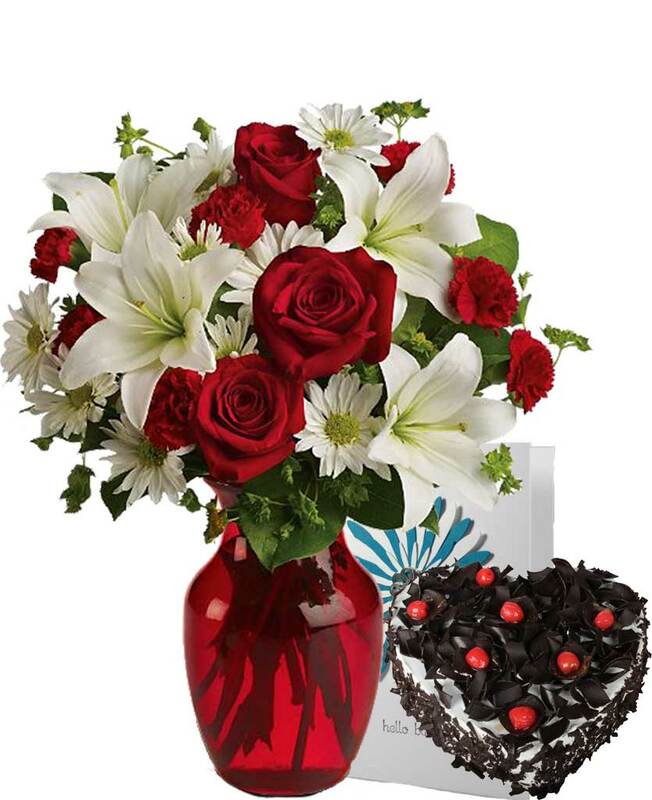 Myflowergift - This evening of your anniversary, spread romance around with myflowergift.com. 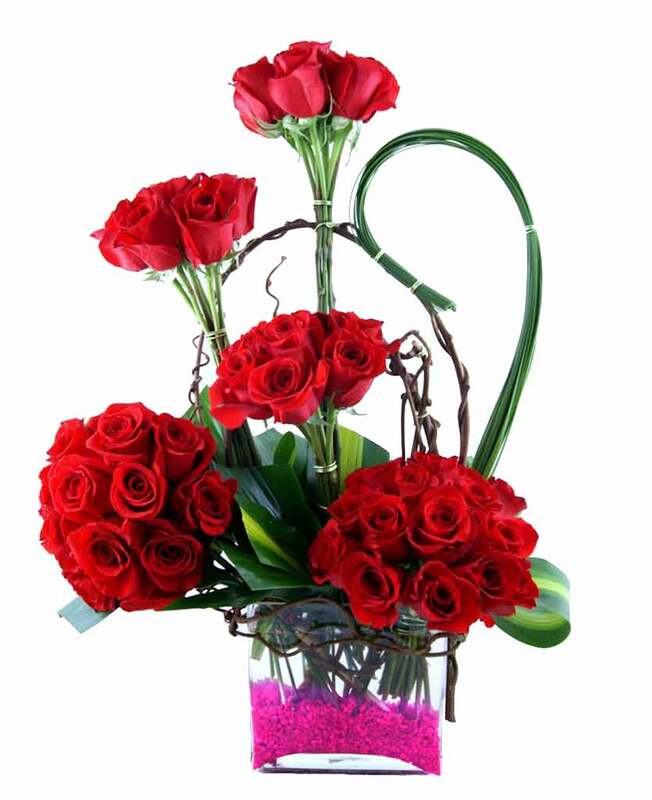 You can order awesome gifts and flowers at reasonable prices at your door step. 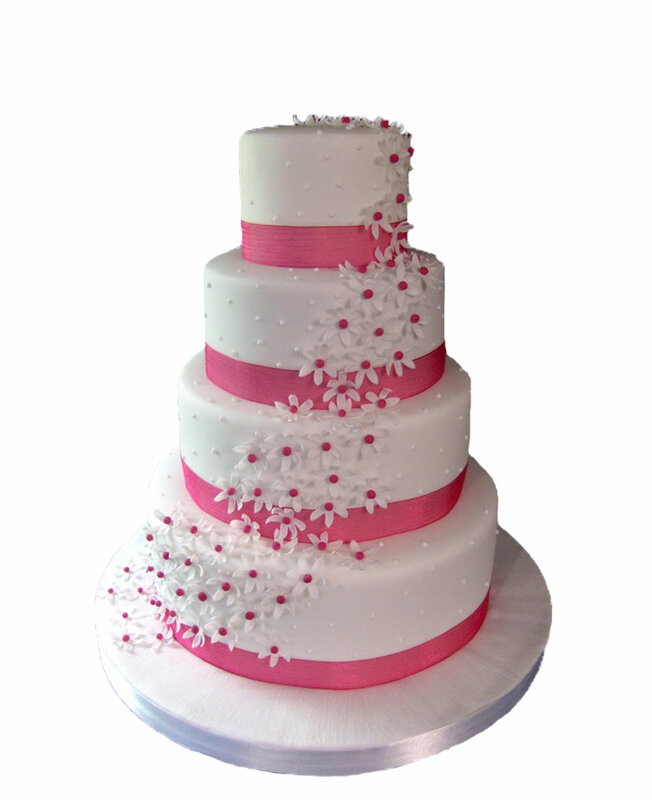 Order gorgeous chocolate cakes and arrangement of red roses for your lady love.